Let It Roll’s summer edition line-up is once again basically a who’s who of drum and bass with Andy C, Kamo & Krooked, Netsky, Nosia, Pendulum and Wilkinson all headlining. 3-day ticket: 2100czk, get yours here. Prague Pride is back and bigger than ever with a full week of parties, panels, workshops, concerts and of course the Pride Parade on August 11th. Classic 90s ska/punk band playing Futurum. Tickets: here. DZ Deathrays are flying solo without Dune Rats this time around, but will still be a good one! Tickets: here. Goo Goo Dolls! We’re alternating singing Iris and Slide in anticipation. Tickets: here. Summer in Prague means bi-weekly Cross Club’s Street Food Jams…food, drinks & a live dj means you don’t wanna be anywhere else. Indie/psychedelic/folk rock @ Roxy. Tickets: here. A FREE weekend of drum & bass? 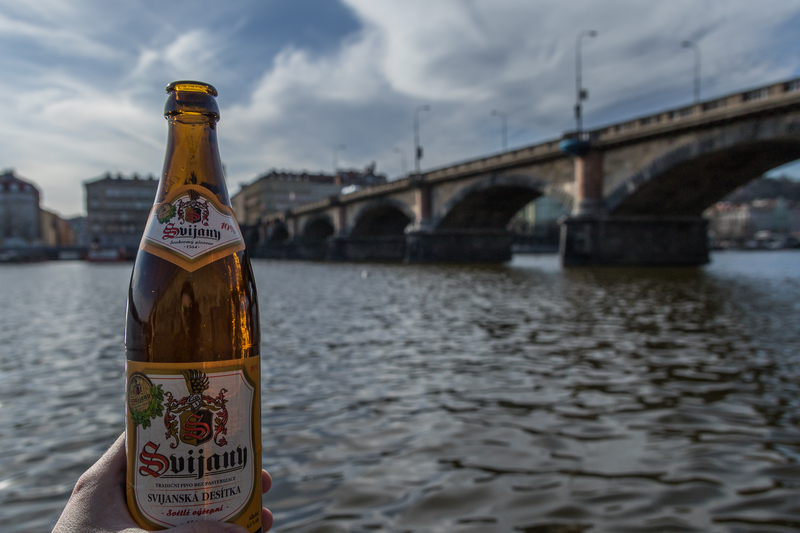 Prague, we love you. South African hip hop/electronica duo. Tickets: here. Canadian rock duo touring an acclaimed new(ish) album. Tickets: here.